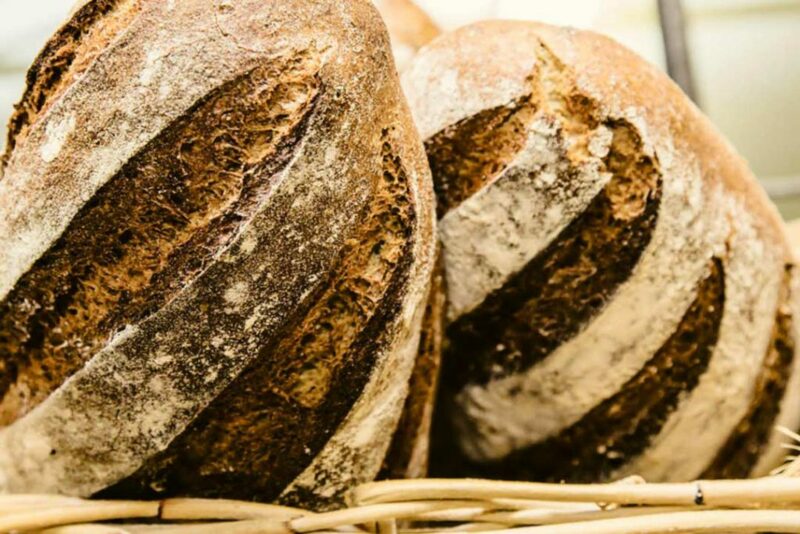 Our bread is made with humble ingredients: 100% wheat, rock salt and filtered water. Come in and grab a coffee and pick up your freshly baked bread… toast for breakfast. Simple, fresh, scrumptious, favourites are now available for your function. We at Barretts Bakery are here to ‘give you something special’, that will set you apart.